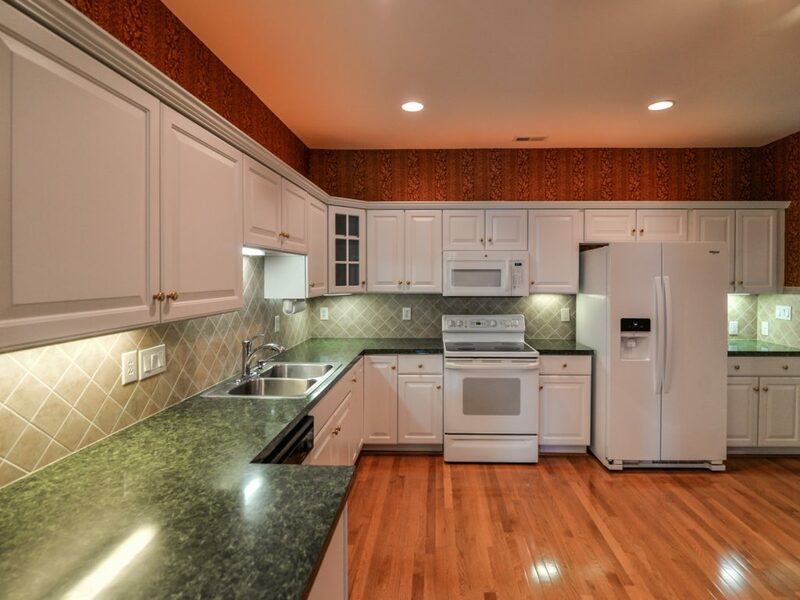 8437 Windsor Ridge Drive Is a Must See! These homes do not last! 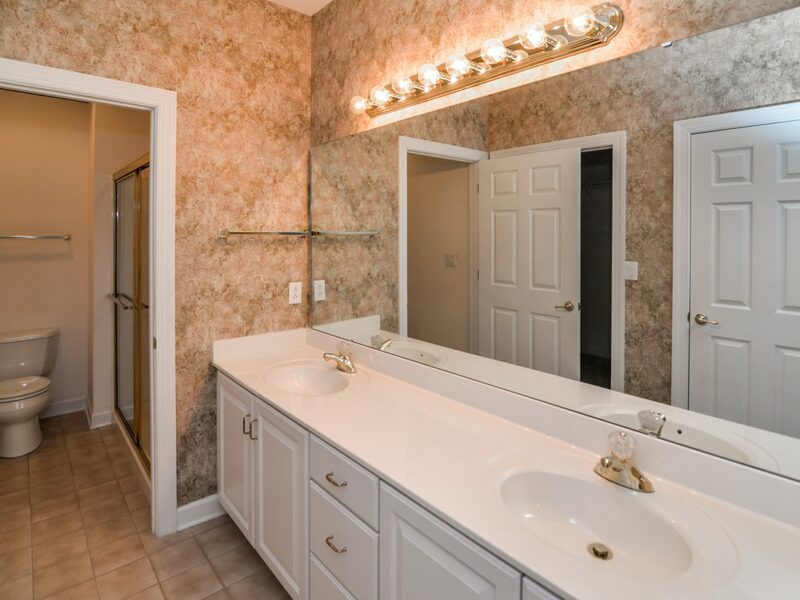 Live in the Ballantyne area near Blakeney in a wonderful community with fabulous amenities and neighbors! 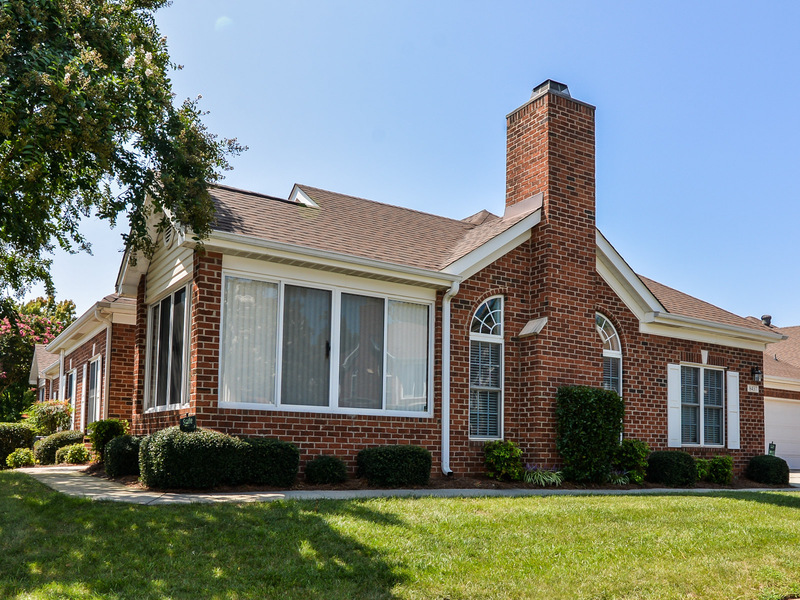 Are you looking for a 2 Bedroom, 2 Bathroom Brick Home in the Quiet, Desirable Neighborhood of Windsor Oaks? You’ve found it! Great corner lot! 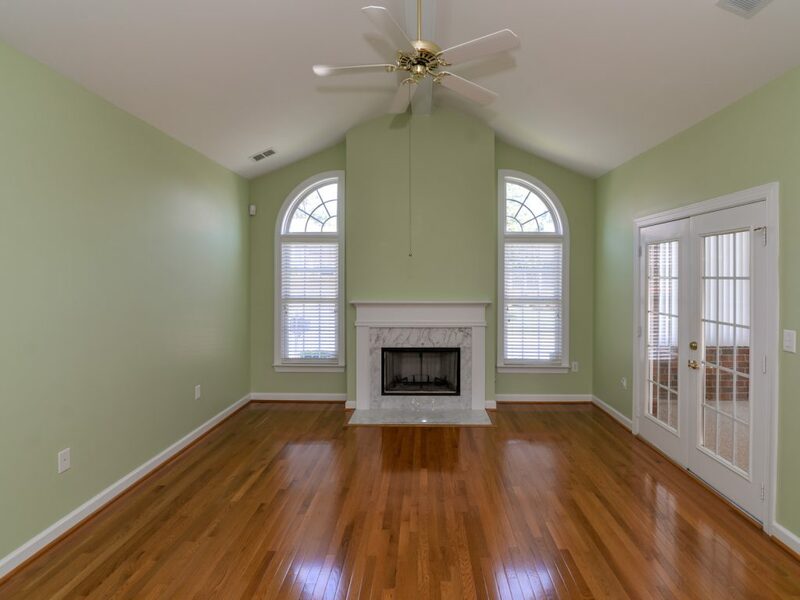 The great room features refinished hardwood floors, gas log fireplace and vaulted ceiling. 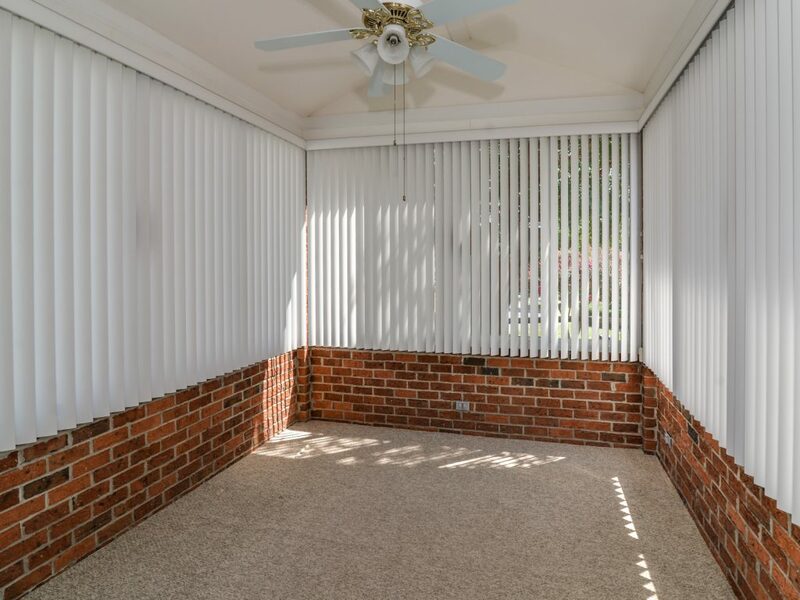 There are beautiful french doors off the great room that lead to the relaxing sun-room. The home offers a spacious dining area and a large kitchen with under cabinet lighting, tile back-splash and recessed lighting. 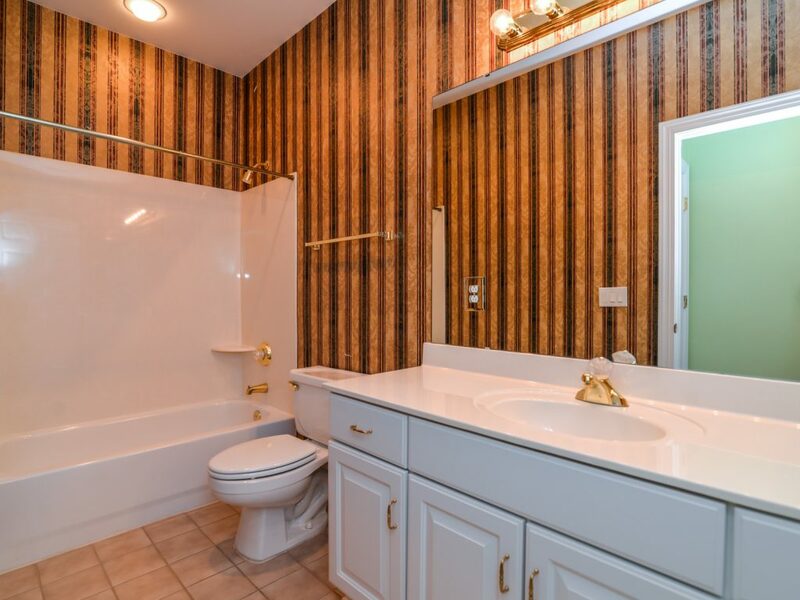 The master bedroom with tray ceiling and the bathroom features a dual sink vanity and stand up shower. The second spacious bedroom and bathroom is perfect for guests. 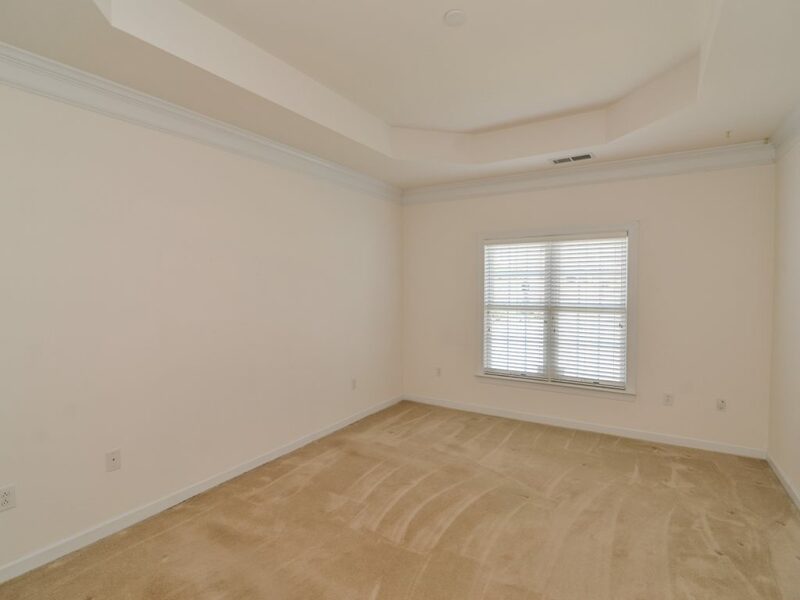 Enjoy the suite of community amenities including: clubhouse, library, fitness center and pool. New HVAC and roof in 2016. 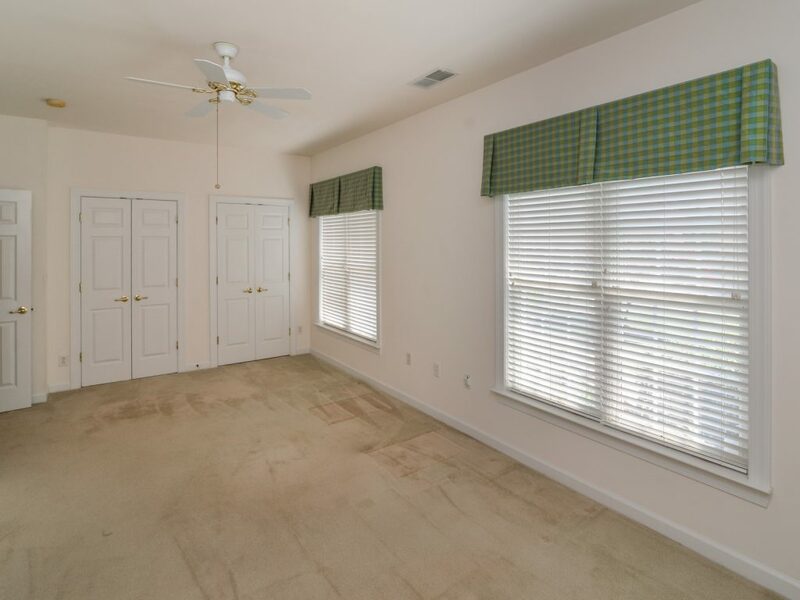 Close to shopping, dining and easy access to I-485! 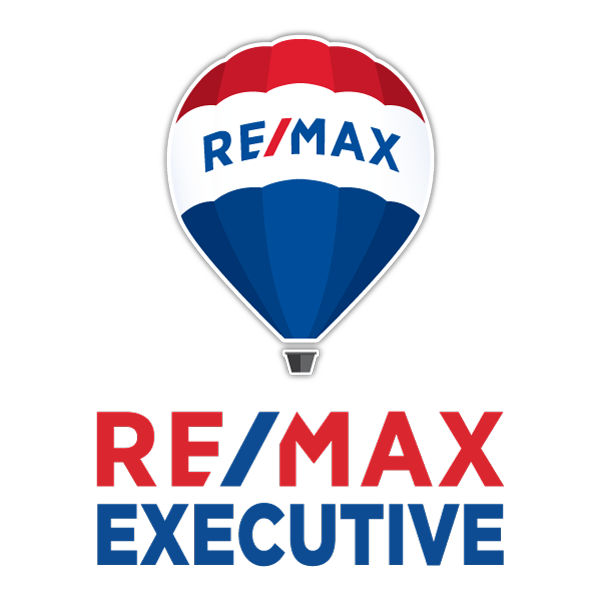 Visit today to see all this home and community have to offer in the heart of Ballantyne.